According to a report by Statista, 2017 marked the share of Android devices in the market a dominating 85.9% over just 14% share of iOS. While that was two years ago, since then around 300 million more smartphone devices have become a part of the market, of which, as trends speak, Android is the major player of the two. In this scenario, it is Android mobile app development that takes the center stage. While the sheer numbers are reason enough to invest in Android mobile apps, here we will give you more reason why Android is the key to up your business. The fact that skille Android app developers are easier to find than iOS app developers makes your investment a in them s wiser choice. Of course, the easy availability will also affect your budget positively. 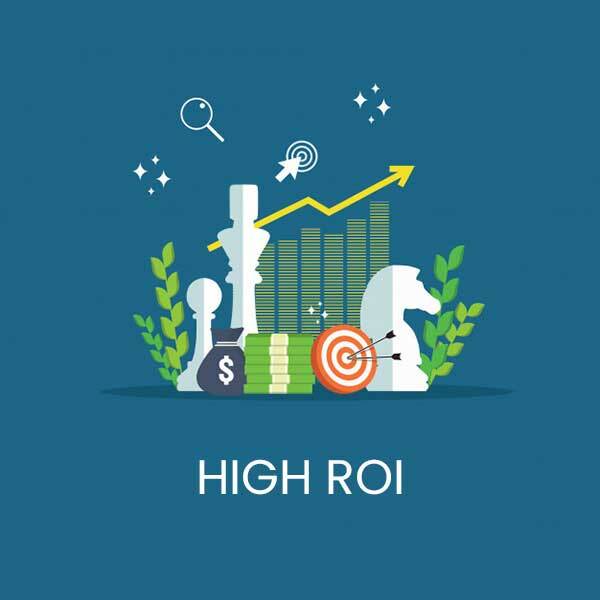 Besides, since there are more Android devices in use than iOS devices, the odds of your downloads increase exponentially, thus giving a boost to success and ROI. Also, because it is open source, means that you don’t need to pay for licenses and upgrades. Being from open-source means that its Software Development Kit can be used without buying licenses and paying royalty. And without the worry of those costs, Android app developers can also leverage the support of the vast community that has formed around it. It is very easy, thus to interact and even learn more about updates and version as they come. Customizable UI is a advantage that comes with this Google platform. UI, in the case of Android-powered application is highly customizable and comparatively easier to manage. The feature of customization, is in fact, that makes mobile apps development an easier task. 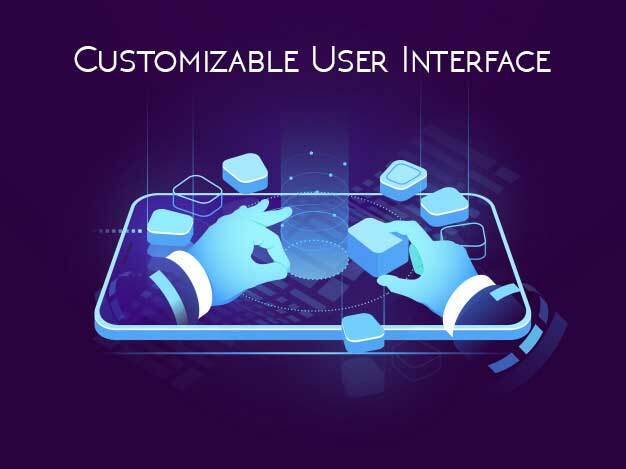 Thus developers have better freedom to develop apps and business get custom apps that are innovative as well as interactive, apart from easily updatable. 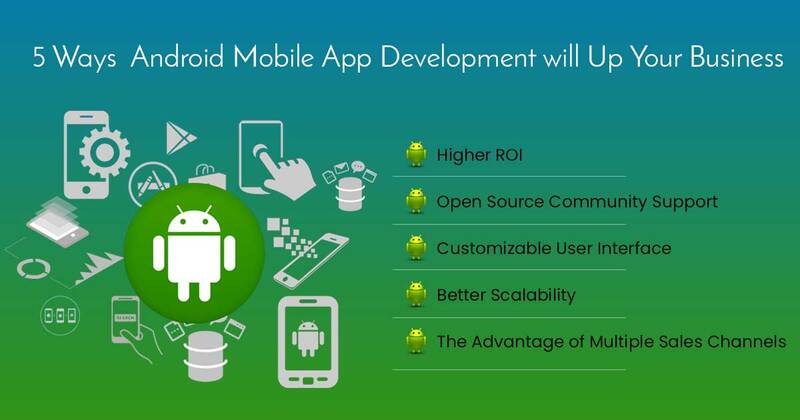 Android apps comes with the innate feature of readiness for integrating new trends features as invade the market. Since it uses Java, is easy to customize, update or add to the features of the app at any given time in future. Even Kotlin, Google’s official language for Android, presents the same ease and scope of scalability of apps. With Android, you need not rely on one single sales channel. 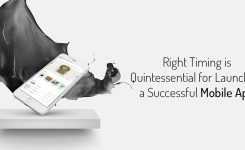 This platform allow you to leverage third-party app marketplace (like Google Android Market) along with your own sales and distribution channels that you already have in place. Thus, you are able to develop new stores and integrate them into your website. Once you have done so, you can make better sales and marketing strategies for better revenue. 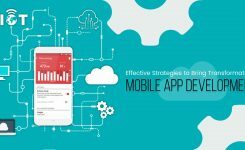 Android mobile app development is one space where an increasing number of businesses are investing and ready to invest in. 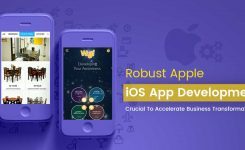 if you too have been mulling over an app for your business, it’s high time that you prepared a business case and hired a decent Android app development company to help you grow your business.